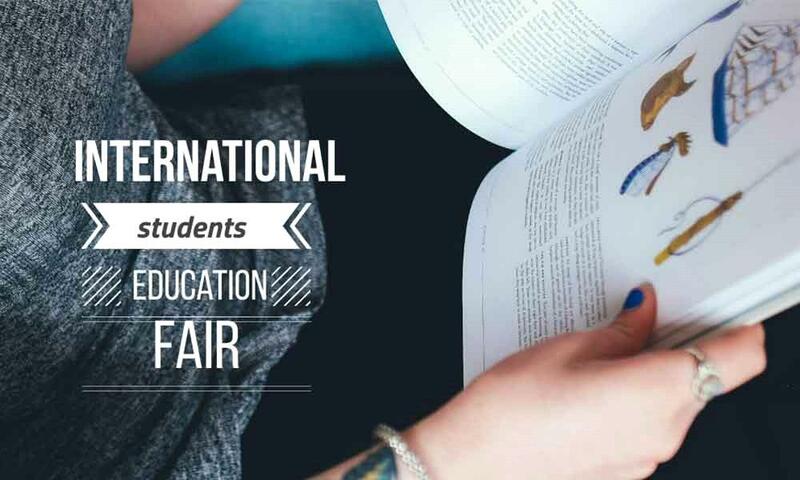 International Students Education Fair will be held on Feb 16 at Radisson Blu Kochi. This Coming February 2019, visit the ISEF in Indore to study Abroad !!! Participate in the Fair and win assure price of 10,000 Rs to 1 Lacs along with following benefits. 7) 40% discount in Preparation and Counseling.